Everyone is excited when they obtain their license. However, what they may not consider when obtaining their license is the level of responsibility that comes with it. Things occur that may slow you down, despite having a vehicle to drive. When you have a flat tire or your battery is drained, you may need help. Yes, of course, these are things that you can handle yourself but in some instances, you may not want to handle these matters yourself. The good news is that you do not have to. You can simply get in contact with our tow truck drivers at Pasadena Towing & Recovery, where we also offer 24-hour roadside assistance.We are a full-service wrecker service in Pasadena, Texas. We have assembled a team of professional tow truck drivers to take care of your towing needs and more. At Pasadena Towing & Recovery, we strive to provide our customers with the fastest response time possible. As a family-owned and operated towing company, we always treat our customers the way that we want to be treated. Approaching every job, regardless of the extent of the service request, we offer the same quality of service. We don’t want anyone to feel as though they have wasted their money on our services and that is why we always put our best foot forward. You will always get your money’s worth when you spend it utilizing the services that we offer at Pasadena Towing & Recovery. The towing services that are offered to motorists at Pasadena Towing & Recovery are the same services that motorists are requesting most often. If you require the services of a wrecker, we’ll come to your aid. 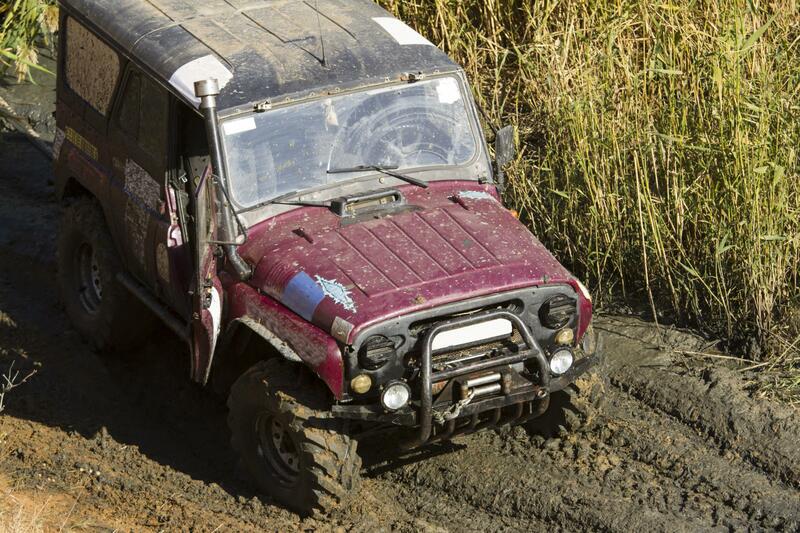 If you need to have your vehicle winched out, we have you covered. Our towing company offers every service that you’ll need to get your vehicle to its destination or back on the road. When you are stranded and you need a towing service to assist you, make sure you reach out to Pasadena Towing & Recovery. Who has time to waste just sitting there trying to figure out how to get their vehicle going again. Don’t waste a second trying to determine how to get your car where it needs to go. Call on our tow truck drivers and we’ll get it there for you. 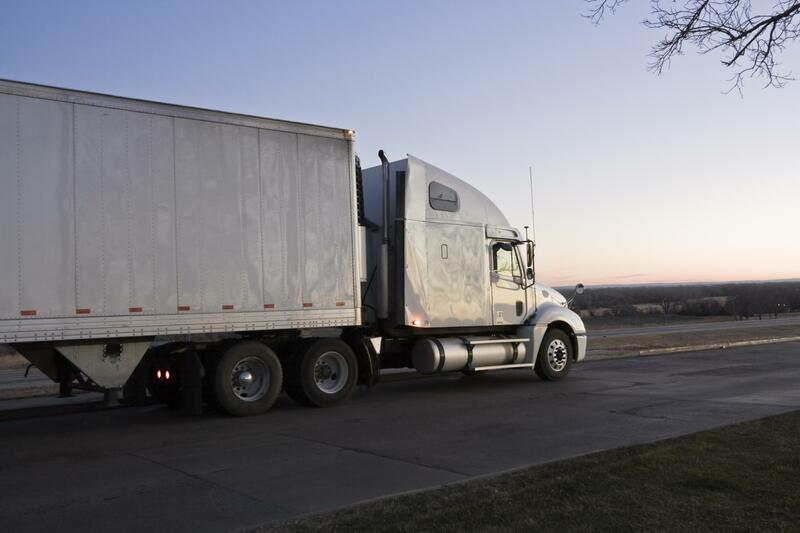 With our fleet of well-maintained trucks, we’ll be able to provide you with relief in a hurry. If you require light to medium duty towing, rely on Pasadena Towing & Recovery. We have a qualified team of professional tow truck drivers with the necessary skills and qualifications needed to address your needs. They take the time to properly connect your vehicle to ensure that it safely arrives to the destination of your choice. Regardless of the type of light to medium weight vehicle that you have, you can count on us to get it where it needs to go. 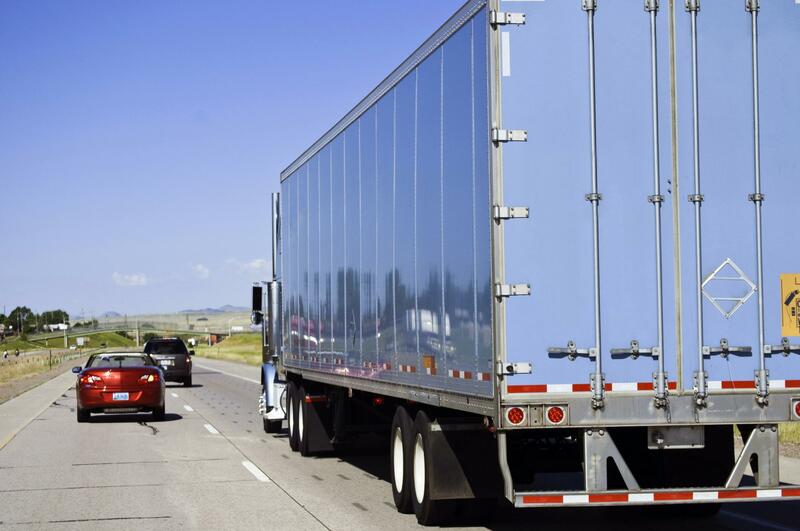 When you have an awkward or heavy vehicle that needs to be towed, let our experts take care of it for you. We tow everything from industrial equipment to semi-trucks. This is no small deal, as towing these types of things that can be very dangerous in transport. We have the proper equipment needed to safely and effectively handle heavy duty towing. Our services are available to assist any time of the day or night. When you are in a crash, you may not be able to think clearly. 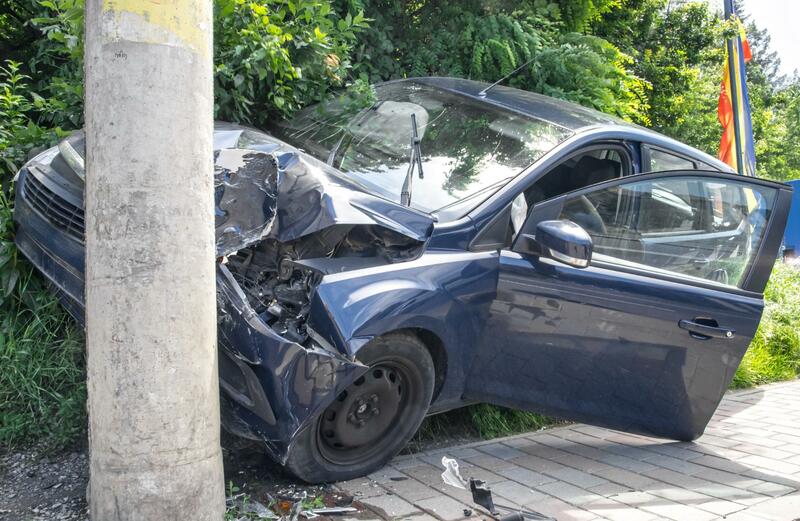 A crash comes out of nowhere and is often shocking to most motorists. This is when you will undoubtedly have to keep a clear head to determine how to proceed. If your vehicle is in pieces, you may require the services of a wrecker. If this is the case, call on Pasadena Towing & Recovery. We have the ability to safely haul your wreckage. If you have ever experienced the problem of being stuck in snow or mud, you know that things can quickly go from bad to worse. 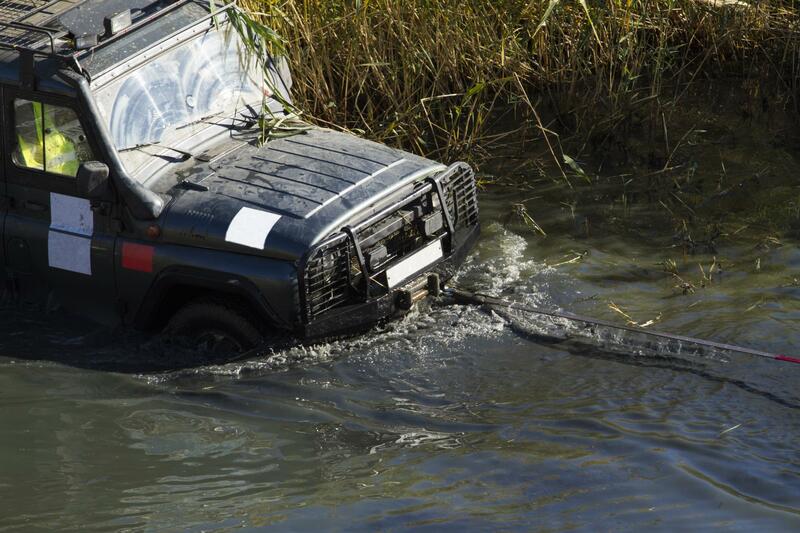 It doesn’t have to if you put your trust in the reliable winch out services offered to you at Pasadena Towing & Recovery. 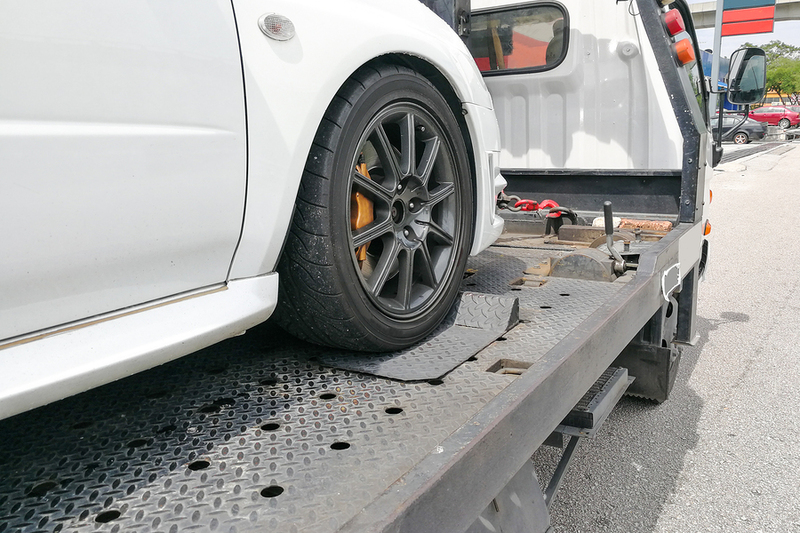 Don’t allow just any towing company to assist you. 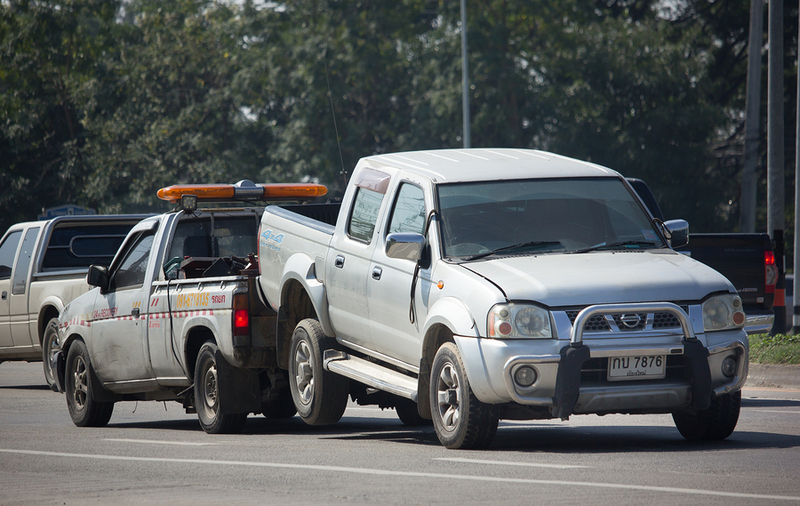 Rely on the most reputable and reliable towing services that we have to offer to you. If you don’t belong to a motor club, such as AAA, don’t worry. You can receive the same roadside assistance services that these clubs offer, such as tire changes, battery jumps and more. 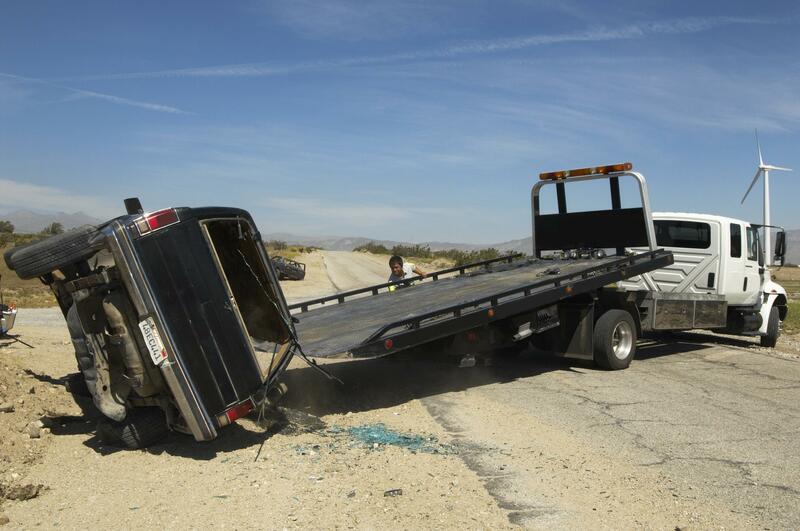 We act quickly to get you the help that you need at Pasadena Towing & Recovery. If you don’t want to or are unable to handle the problem on your own, don’t hesitate to give us a call for assistance. “At Pasadena Towing & Recovery they don’t just blow smoke about how fast they respond. I have used them several times and I can tell you that they are simply the best! When you need a tow truck, make sure you call this local Pasadena towing company.” – Roger T.
"We had a semi-truck that went down a hill and the only company that could help us was Pasadena Towing & Recovery. They acted quickly to help us. We wouldn’t think of using any other service.” – John L.
“There was no one that would tow our car at a fair rate except Pasadena Towing & Recovery. If you need something towed, make sure you call these guys. They offer the most affordable prices and they will safely get your car where it needs to go.” – Carrie L.
Whenever you require the assistance of a towing company in Pasadena, Texas, contact Pasadena Towing & Recovery. We act quickly to get you the help that you need. With our 24-hour towing, wrecking and roadside assistance services, you’ll be able to receive the help you need in a hurry! We guarantee satisfaction.